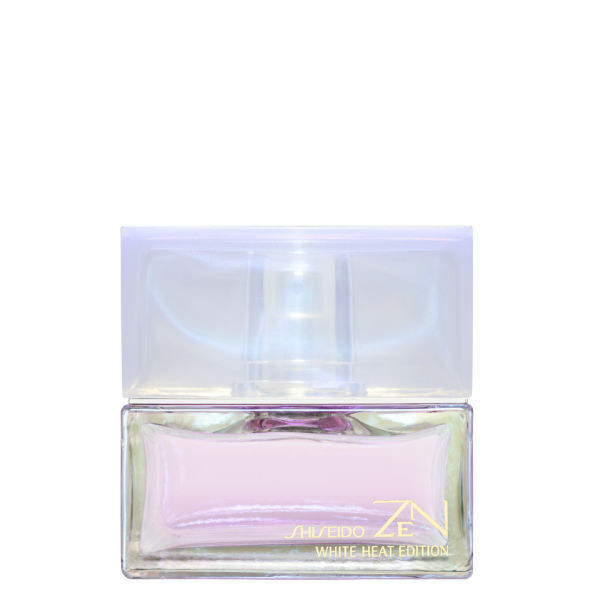 Combining fresh fruits with handsome spices, the 'Zen' for men 'white heat edition' eau de parfum (50ml) delivers a seductive sense of masculinity. Fusing fresh mint with green apple, the fruity top note empowers the senses with a zesty blast of lime and hassaku before relenting to a spicy middle of cardamom, juniper, Japanese pear and heavy rhododendron. Vigorous and elegant, the seductive fragrance with bitter undertones is finalised with a blend of absinthe, musk, sage leaves and sandalwood. - K.N.